After lengthy and delicate negotiations, Italy is backing out of having Saudi Arabian oil money move into the La Scala Opera Theater in Milan. 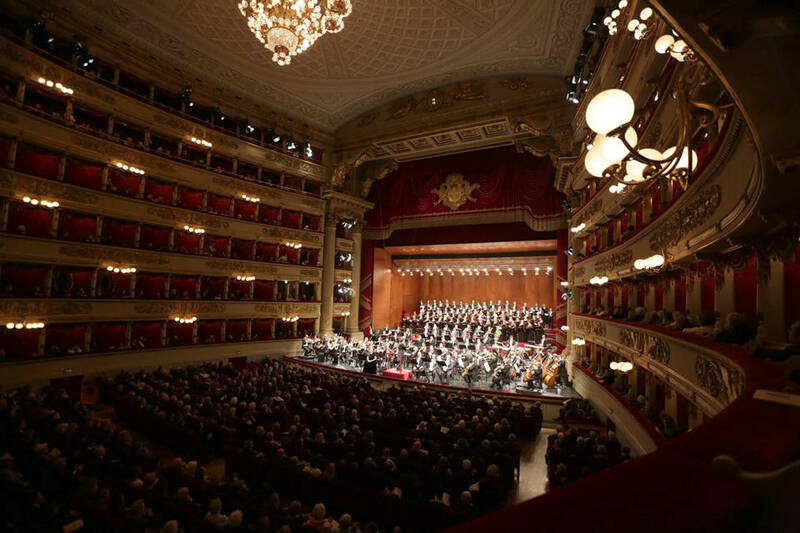 The agreement was for ARAMCO, the national petroleum and gas company owned by the Government of Saudi Arabia, to provide La Scala with € 15 million ($17.03 million). In exchange, a Saudi representative would have a seat on the board of directors at La Scala. 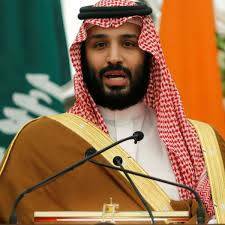 Already in late February the Saudi Crown Prince Mohammed bin Salman, 33, handed over to La Scala € 3.1 million ($3.52 million) as an advance, described as private and personal, albeit via ARAMCO. Now -- say the Italian authorities -- that sum is to be returned. The financing was to be for € 103 million for five years. The La Scala orchestra in exchange was the creation of a music academy at Riad and to perform there two concerts and a performance of the opera "La Traviata," directed by Zubin Mehta. On the Italian side thus plan had been elaborated behind the scenes by the Austrian director of La Scala, Alexander Pereira, 62. But as news of the "deal" entered the public domain, opposition in Italy rose to fever pitch. "The entry into La Scala of a foreign government is inappropriate," said Culture Minister Alberto Bonisoli of the Movimento 5 Stelle (M5S). Another fervent opponent of the arrangement is deputy premier and interior minister Matteo Salvini, whose rightist Lega party is partner in government with the M5S. For 15 years La Scala has been governed by non-Italians, beginning with the Stéphane Lissner, who is French and now directs the Paris Opera (slated to be replaced, however, in 2021). Alexander Pereira of Salzburg directed the Zurich Opera house and was chosen as superintendent of La Scala in 2013; one of his music-loving ancestors was a friend of Mozart. When he took over in Milan, elected unanimously, Pereira won praise not only for his musical ability but also for saying that he hoped to bring young people back into the opera house. The proposed accord with the Saudis ran into trouble on two accounts. 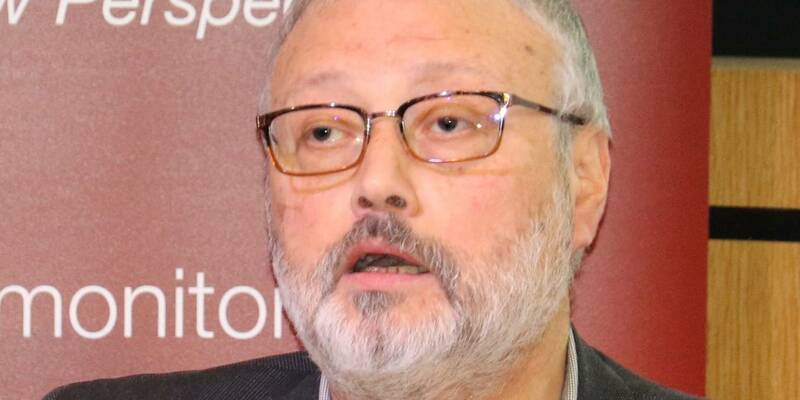 First, politics and especially objections to a possible (though never proven) direct role of the Crown Prince in the brutal murder of Saudi journalist Jamal Khashoggi, 59, after he was last seen entering the Saudi Consulate in Istanbul on Oct. 2, 2018. The second is the fact that Pereira's contract expires next year, and there is open opposition to its renewal. This is Italy's most famous opera house, and sentiment for an Italian superintendent is strong in Milan after those 15 years of foreign directors. Pereira has "managed things badly," Milan Mayor Beppe Sala. The candidates for possible replacement of Pereira include Filippo Fonsatti, the Italian who is currently director of the Teatro Stabile of Turin, whose contract there continues until 2022. Still, foreigners are among those shortlisted. Peter Gelb of the Metropolitan in New York is another mentioned, along with Dominique Meyer, director of the Vienna State Opera, born in France. 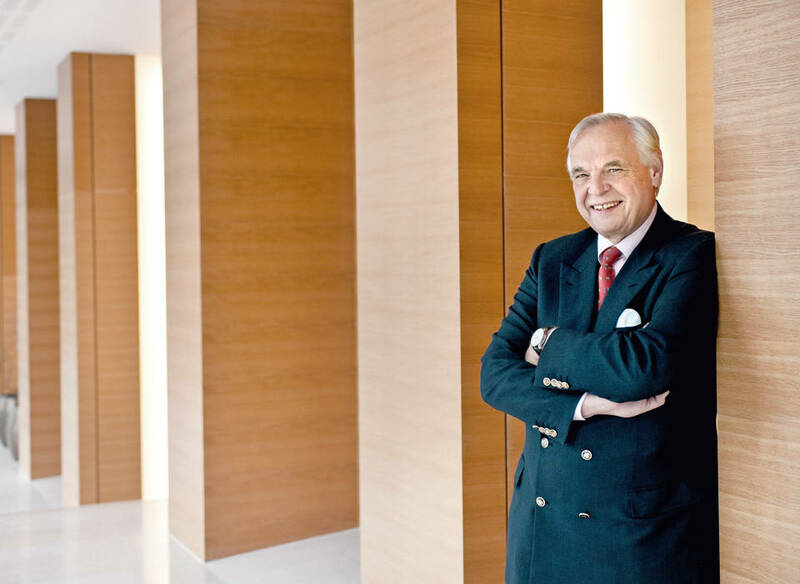 As the son of a diplomat, he grew up in German before studying in Paris and going on to work in the French Ministries of Economics and of Culture. On the other hand, ousting Pereira and sending the Saudi donation back home does not resolve the knotty problem of financing and managing grand opera. The superintendent must have a deep musical background but also be able to deal with trade unions. "An advantage of having an Italian superintendent is that he may be better able than outsiders to deal with the unions," said Cesare Mazzonis, who was artistic director of La Scala for a decade after 1982. Asked if sharing such a high cultural monument might serve to broaden the Saudi intellectual world, Mazzonis said diplomatically that it might do the opposite: legitimize an eventual laggard partner, "giving luster to those who do not warrant it."